Thank you to all our participants, volunteers and sponsors for making this year’s event a success! See you next year on July 29, 2017. Hope to see you next year on July 29, 2017! 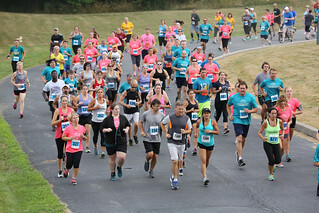 Thank you to all who participated in this year’s 5k or 10K event. We hope you enjoyed your time with us and that you will return next year! 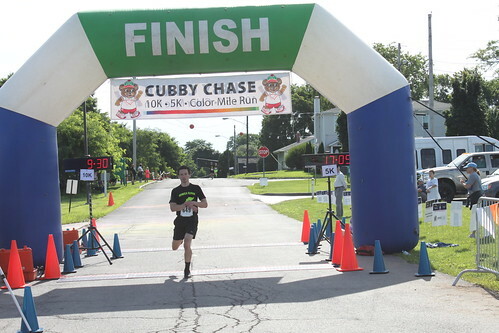 Look for photos of 2015 Cubby Chase to be posted here soon. We’re excited to offer the convenience of using your company credit card to pay for your sponsorship & support this amazing event. Just click the link below and Register As A Sponsor Today!